The experienced professionals at Rain Guard Exteriors Ltd. are here to help with your exterior finishing and renovation needs! We have over 15 years of experience in the new construction and renovation markets respectably. We specialize in renovations related to; interior and exteriors, bathrooms, basements, and much more! 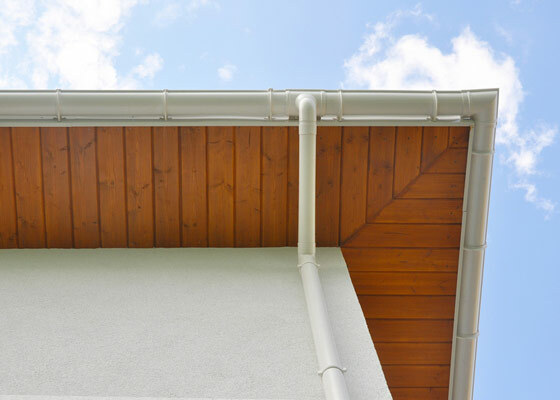 We also specialize in new construction, fascia, and soffits! If you’re renovating your property or involved in a new construction project, call us today! We are eager to be your exterior finishing and renovation experts. We can help with projects as large as new construction, to projects as small as a residential bathroom renovation. Our trained professionals can help you with tiling floors, re-doing basements, and even help with choosing and installing the perfect vinyl for the exterior of your house or property! 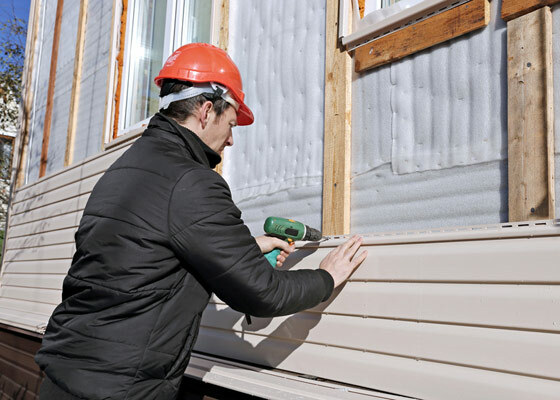 We provide only the best materials and carry a vast selection of James Hardie siding and Celect Siding options. Call today to learn more about how we can help you with your next renovation project! 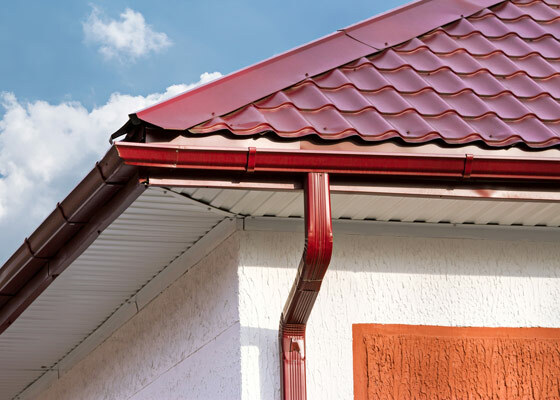 Rain Guard Exteriors Ltd. excel in giving your home or business the perfect curb appeal with exceptional soffits and fascia! Put the finishing touch on your renovation or new construction project by letting us help achieve the unique, beautiful look you want.